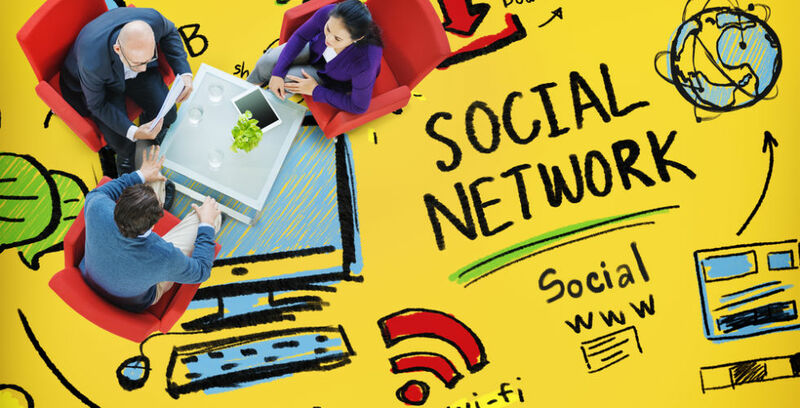 Social media should play a big part in your marketing activities. Creating content for sites like Facebook, LinkedIn or Twitter can take a lot of time and effort, but that effort can pay off as a very effective way of marketing your goods or services, and forging a lasting connection with your customers. Ensure the language and tone you use are appropriate to each one as above. For example, Twitter imposes a limit of 140 characters in each tweet, and writing within those parameters is a useful discipline to master. However, retain a formal approach on LinkedIn. Humour is the best way to generate Twitter retweets and Facebook likes, therefore increasing your exposure. Tying your business into current news or seasonal events makes it appear fresh. Make sure you steer clear of controversy. Most retweets and likes are done because a post contains information, analysis, assistance or entertainment. These can be easily created on your smartphone or tablet, and are very popular. Remember, it’s called social media for a reason. It’s not just about broadcasting your PR message. It’s about retweeting or liking customer accounts and aligning yourself with entities such as sports teams, charities or popular public figures. It can be difficult to delete posts once they’ve been published.